Americans open 2.5 new breweries every day, on average. Craft beer sales continue to grow, albeit at a slower pace. But meanwhile, the number of new breweries opening to make us craft beer is still seems mindboggling in comparison. This week, craft beer trade association the Brewers Association released its midyear growth numbers for the first half of 2017. The sector is still growing, with production volume up five percent so far this year, however, as the BA openly admits, this growth is significantly smaller than it has been in the past – the lowest it’s been since 2004. In more recent memory, last year’s midyear growth was at 8 percent; in 2015, that same period saw 16 percent growth. But even if the craft beer industry is facing a slowdown that certainly hasn’t seemed to quash anyone’s ambitions of opening a new brewery. Since 2007, the number of breweries in the U.S. has been on a runaway upward trajectory—with everyone from experienced pro brewers looking to do their own thing to wide-eyed homebrewers following their dreams to bandwagon-hopping investors who think it would be cool to own their own brewery—jumping into the craft beer game. That hasn’t changed in 2017: As of June 30, the U.S. now has 5,562 operating breweries, an increase of 906 from the same time last year. That means on average roughly 2.5 breweries have opened every single day in the past year. Meanwhile, 2,739 are still believed to be in the planning stages according to the BA. Interestingly, however, though entering a slowing market might seem like a bad business move, it seems it's the largest craft brewers that are bringing down the entire group. According to Watson, smaller breweries are actually doing far better. “Regionals [larger breweries], which are far more reliant on distribution, continue to grow at a slower rate than micros,” he wrote. In fact, breweries producing fewer than 15,000 barrels per year reported midyear growth of about 25 percent. 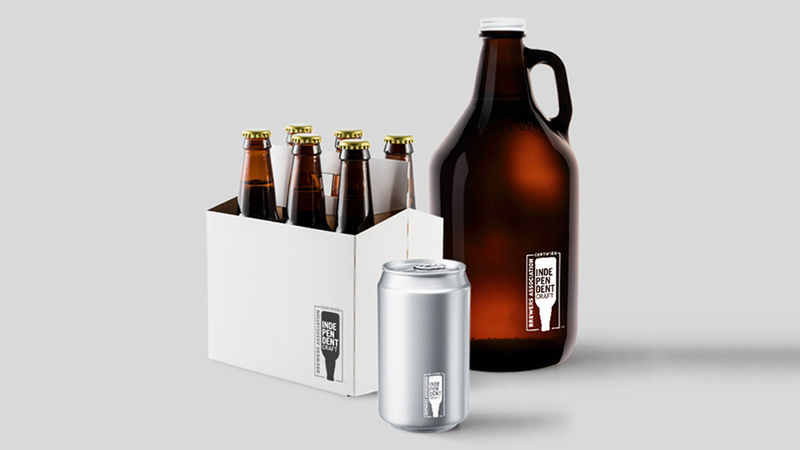 When it comes to sales, it looks like small-scale brewers are still doing pretty big business.